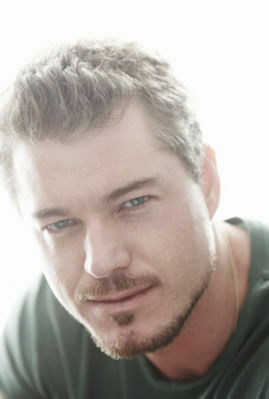 Eric Dane aka "McSteamy" Sloan. Eric Dane aka "McSteamy" Sloan. Wallpaper and background images in the actores más guapos club tagged: eric dane grey's anatomy.